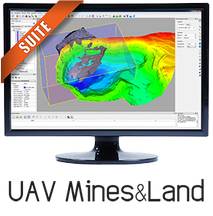 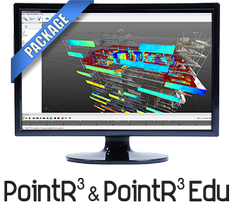 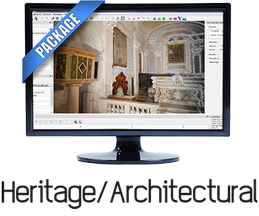 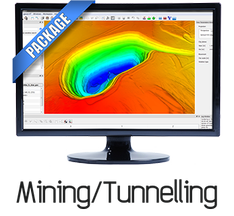 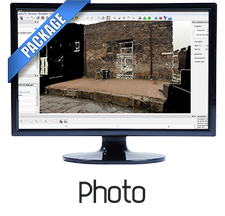 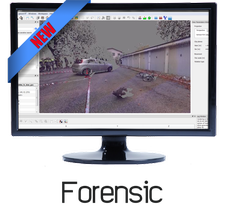 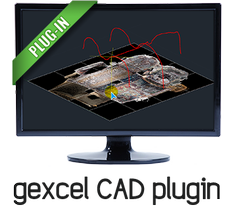 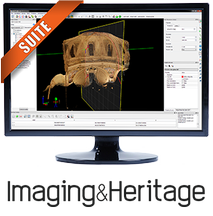 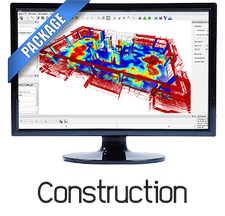 The worldwide well known and appreciated software to manage point clouds and images coming from different lidar and imaging platforms. 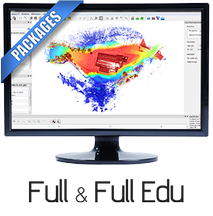 The best tool to combine lidar data coming from terrestrial, mobile and airborne sensors, with UAV and 3D imaging data. 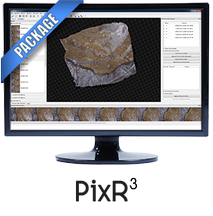 Power and flexibility in your hands!